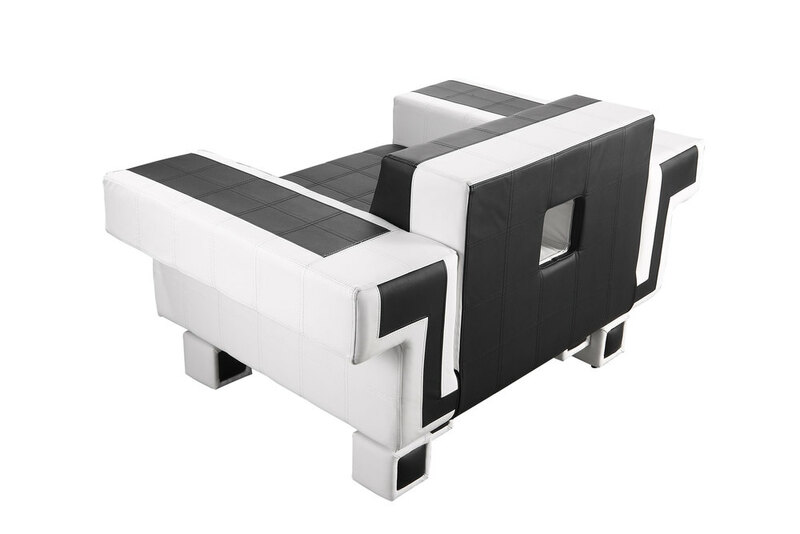 This is my most anticipated work of furniture that is now available for sale! 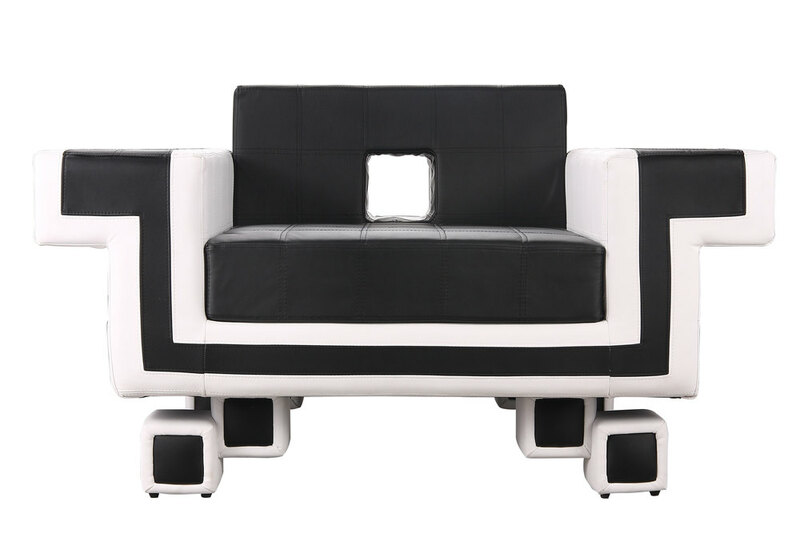 Our Pixel Couch is made to the highest quality you would expect from a luxury peace of furniture. 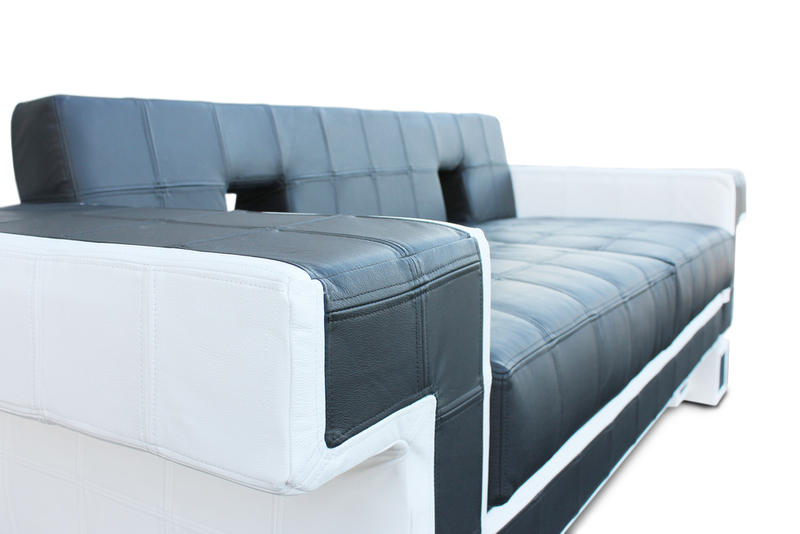 Each piece is crafted with steel frames and high quality faux-leather upholstery featuring an 8-bit cubic design. 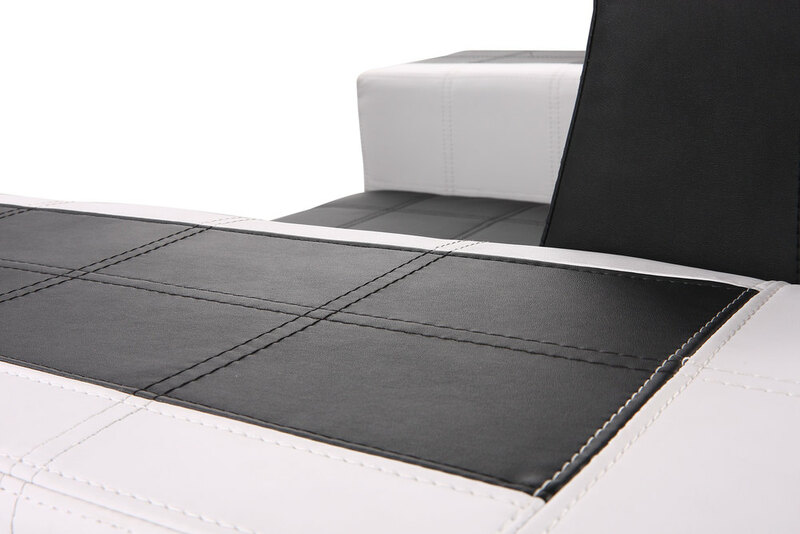 The black and white color scheme means these pieces can complement almost any home or office decor.